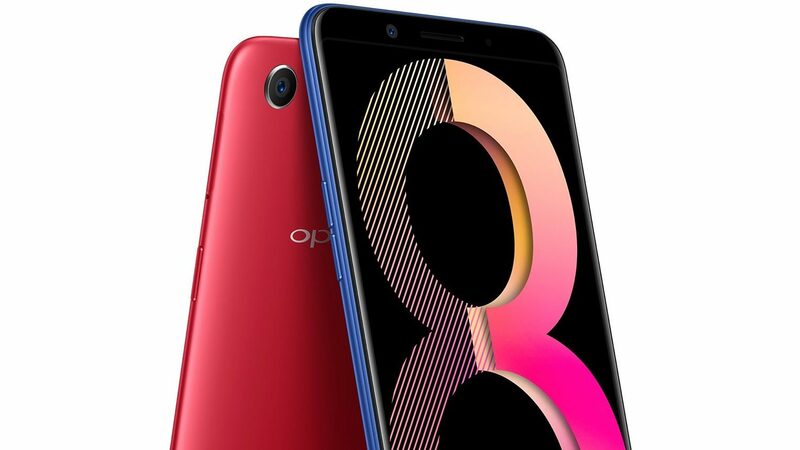 OPPO has unveiled a new entry-level camera phone dubbed the Oppo A83 (2018) here in Nepal. 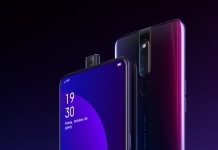 The smartphone is an incremental update to the Oppo A83, which was launched in January of this year. 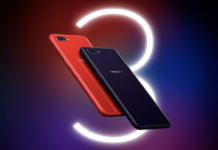 The new Oppo A83 has more RAM and storage capacity over its predecessor. All other specifications, however, remain the same. The look of the Oppo A83 2018 is inspired by UFOs (UFO Curve Design Philosophy). The streamlined design of the flying saucer is incorporated for a more solid edge, with subtle yet sturdy arcs that make the phone look more dynamic. Its homogeneous look, along with its pearlescent and sparkling finish is a perfect blend of technology and fashion. The display is one of the main talking points in the smartphone. Like its predecessor, Oppo A83 (2018) also comes with a 5.7-inch HD+ Full Vision display with an 18:9 aspect ratio. The display is an IPS LCD panel with a screen resolution of 720 x 1440 pixels and pixel density of 282ppi. 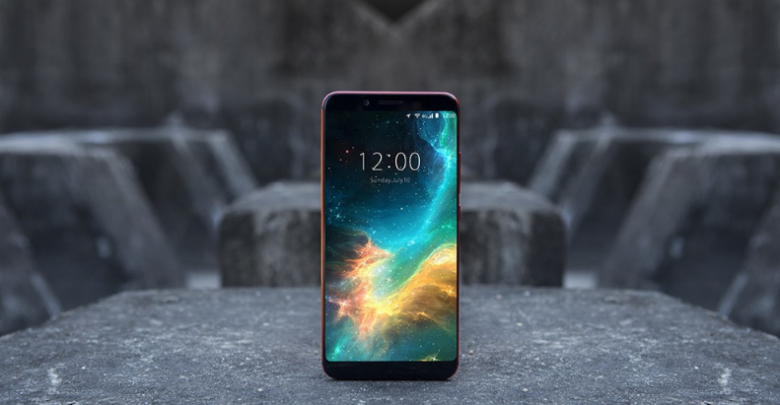 The phone is powered by a MediaTek Helio P23 processor and a Mali G71 MP2 GPU. The processor is also coupled with 4GB of RAM, which is an improvement over the 3GB RAM on the predecessor. On the storage side, Oppo A83 (2018) comes with 64GB of storage with a dedicated microSD card slot for storage expansion. 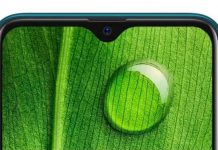 On the camera front, the Oppo A83 (2018) retains the 13MP rear camera and an 8MP selfie lens. Enhanced with AI Beauty Recognition technology, this phone can recognize 200 facial points while clicking pictures, and identify various contours and shapes. 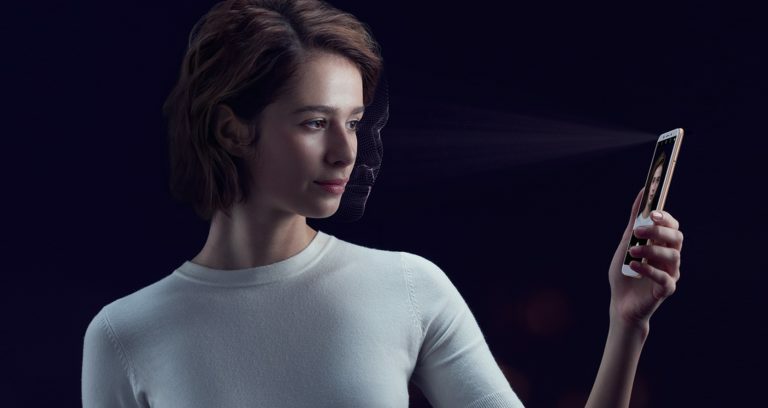 Oppo says the technology employs a cloud database from premium suppliers that power facial recognition features and helps improve selfies. 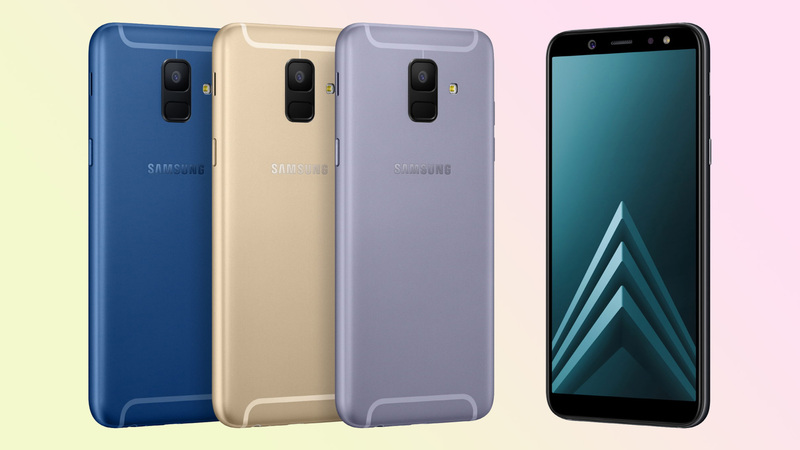 The phone runs on Color OS 3.2 which is based on Android 7.1 Nougat. The phone is fueled by a 3180mAh battery which doesn’t support fast charging. 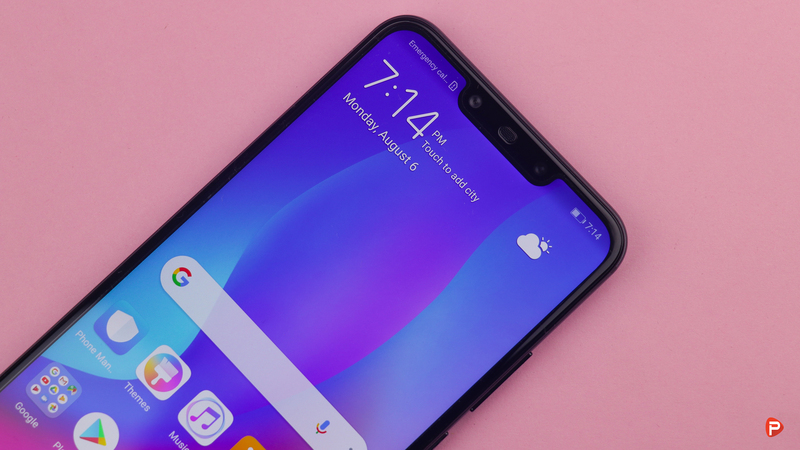 The Oppo A83 (2018) also maintains the Face Unlock like its previous version. 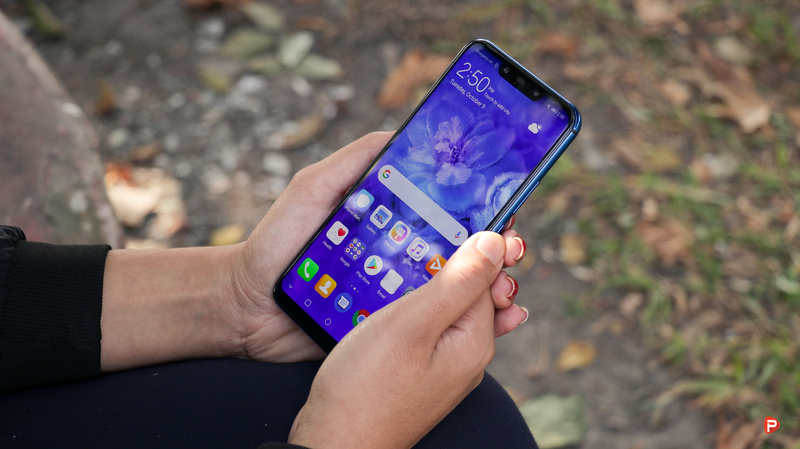 The phone offers all the basic sensors and the connectivity options include Bluetooth v4.2, Micro-USB port, GPS/ A-GPS, Wi-Fi and a 3.5mm headphone jack. The handset measures 150.50×73.10×7.70mm and weigh just 143 grams. 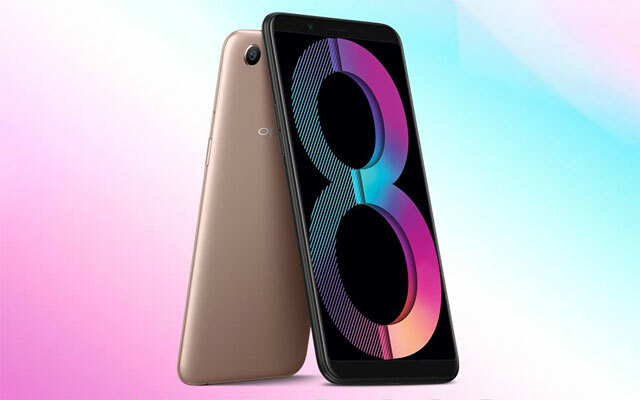 While the Oppo A83 was launched in only Black and Champagne Gold colour, the Oppo A83 (2018) comes in a new Blue colour variant. The phone is available at Rs. 27,490/- and it is a perfect buy if you want a phone just for AI-photography. Thank you for reading! For more news on the Oppo A83 (2018), like our Facebook page and subscribe to our Youtube channel. If you have any other questions or confusions, please feel free to ask them in the comments down below. We will answer them as soon as possible.